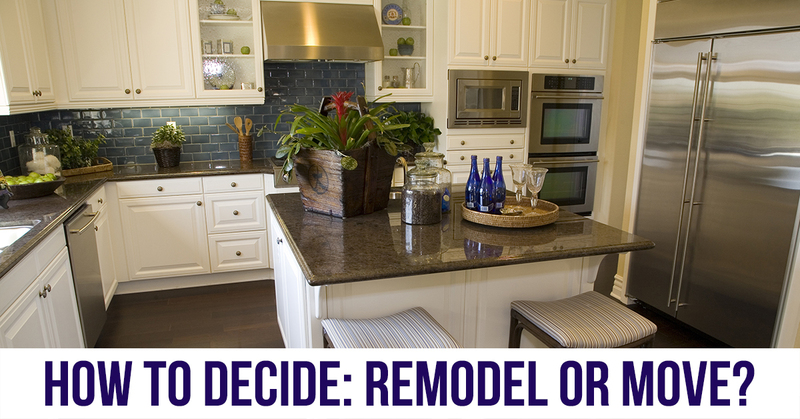 How To Decide: Remodel or Move? If you sell your home, you might not have to pay for major renovations, but you’ll still have expenses. Full-service real estate agents usually charge a commissionof about 6% of the purchase price. There also are moving expenses and travel costs to search for homes in different areas, which can add up quickly.